One of the greatest benefits of visiting Washington, DC is its abundance of free activities to fill your day. We are truly spoiled. So many museums, attractions and festivals that cost nothing, zip, nada. 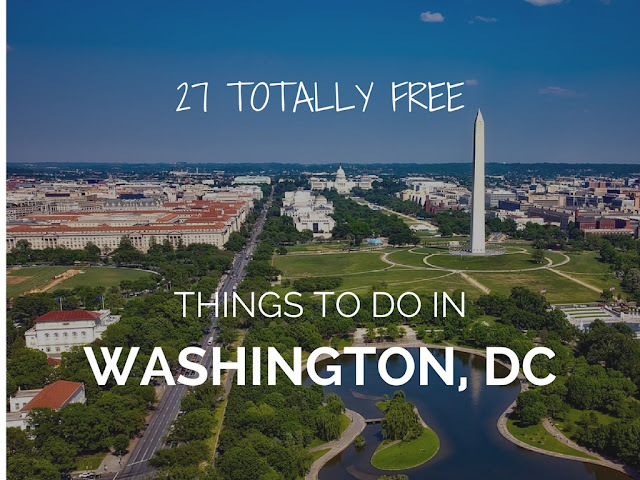 To help you get the most out of your visit, I have compiled a list of 27+ Free Things to do in Washington, D.C. So, plan ahead, pack comfy shoes a snack and enjoy your visit while saving some cash. The National Park Service offers free tours at most of the major monument sites on the hour. 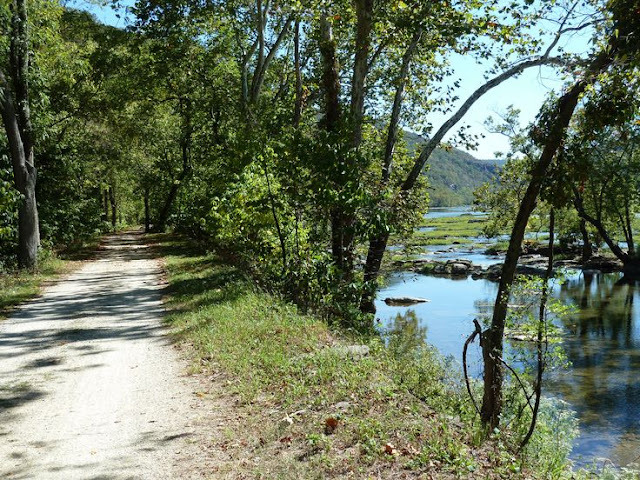 Park rangers will even take you on free walking and bike tours. 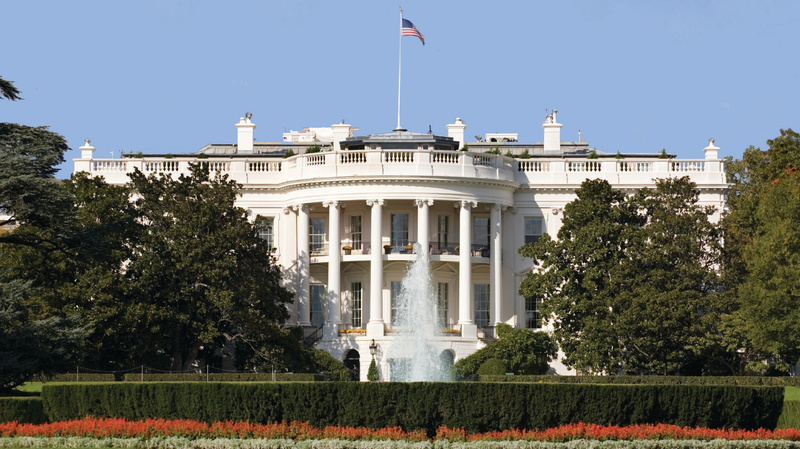 Anyone can take a free tour of the White House, all you need to do is submit your request three months in advance through the offices of your members of Congress, tickets are not guaranteed. Foreign nationals can request tours from their embassy in D.C. The tours take you through the East Wing, stopping in the East Room, the State Dining Room, the China Room, the Library, and more. Just like the White House tours, visitors can book tours of the U.S. Capitol building through the offices of their Congressional representatives, some of whom lead their own tours of the building. But the U.S. Capitol Visitor Center also offers tours of the Crypt, the Rotunda, and the National Statuary Hall. Arguably one of the most beautiful buildings in town. Free walk-in tours are available as well as cool interactive "search and find" game for kids to keep them interested. Groups can request tours on the life of Thomas Jefferson or of the museum’s musical collections. 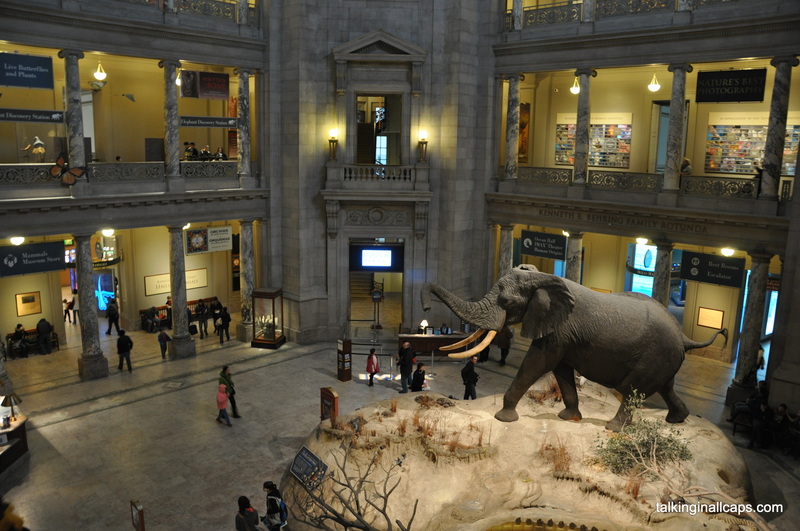 The Smithsonian Institution, world-renowned museums and research complex consists of 19 museums, galleries and a zoo. Below are descriptions of Shariluxtravels favorites. Explore the West Building on your own or let a art docent educate you on the amazing collection of 18th and 19th century French paintings, Italian Renaissance artwork, modern sculpture and paintings from the likes of Degas, Monet, and Picasso. Across the street is the National Gallery of Art East which houses a collection of modern and contemporary art including works from Alexander Calder, Barbara Kruger, Jasper Johns, Pablo Picasso, Mark Rothko and so many more. No where else will you see the original Declaration of Independence, U.S. Constitution, Bill of Rights and the Magna Carta under one roof. An impressive collection of American culture featuring more than three million artifacts, from Dorothy’s ruby slippers in The Wizard of Oz to sheet music written by DC legend Duke Ellington See the original Star Spangled Banner Flag, Julia Childs original kitchen, first ladies gowns and more. The 19th Smithsonian Institution museum is the only national museum devoted exclusively to the documentation of African American life, art, history, and culture. Its vast size will take a couple days to explore. An incredible selection of aircraft on display including Amelia Earhart's Lockheed Vega 5B, Charles Lindbergh's Spirit of St. Louis and Wilbur Wright's Wright 1903 Flyer, among others. Exhibits include a flight simulator, and IMAX Theater and a planetarium. The museum is free but there is a charge for IMAX. Featuring more than 126 million artifacts on display. Note the Dinosaur Hall is undergoing a 5 year renovation and is slated to reopen in 2019. You can still enjoy replicas of giant whales and other marine life. The Hall of Human Origins traces the history of human species over the past 6 million years and the Rex Room gives visitors the chance to take a behind-the-scenes look at museum specialists inspecting a new Tyrannosaurus rex specimen on loan from the U.S. Army Corps of Engineers. Pack a picnic and your preferred beverage. Friday evenings from Memorial Day to Labor Day in the Sculpture Garden the National Gallery of Art hosts a concert series called Jazz in the Garden. This series welcomes jazz musicians of all stripes—jazz guitar, vocalists, funk, Latin jazz, and more. An impressive circular build designed by native American architects, this museum boasts one of the world’s most expansive collections of Native American objects, photographs, artifacts and media. Conveniently located at the Zoo Metro stop. The National Zoo is home to pandas, elephants, lions, tigers, and gorillas, snakes, birds and more. Located next to Union Station, the postal museum is great for all ages. See an impressive collection of stamps, postal artifacts and informative exhibits. Need a change of scenery? Enjoy the vast collection of plants from all over the world at the U.S. Botanic Garden. Explore sections from desert-friendly succulents, a tropical rainforest, and regional mid-Atlantic plants. During the summer the more than 5,000 orchids and a few outdoor gardens are perfect for a quick respite from the museum crowds. The John F. Kennedy Center for the Performing Arts The Millennium Stage hosts a complimentary performance every day at 6 p.m., featuring rising and well-known musicians, jazz bands and dance troupes. If you’re looking to learn more about the Kennedy Center, there are also free guided tours of its theaters, artworks, and the Hall of Nations. 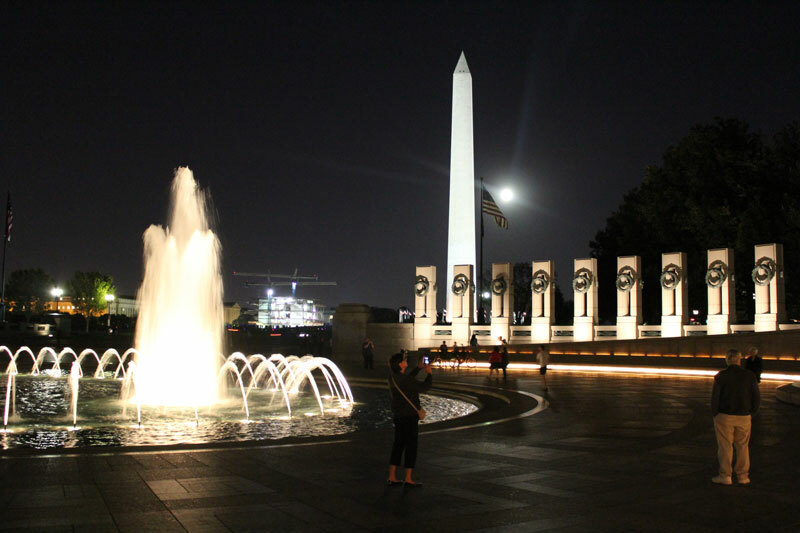 The views of the monuments at night are spectacular and offer a fantastic photo-op. The preferred post is looking from the Lincoln Memorial to the White House. Although you might end up wanting to spend money on lunch or a local craft, it’s free to enter two of DC’s major food and craft markets. 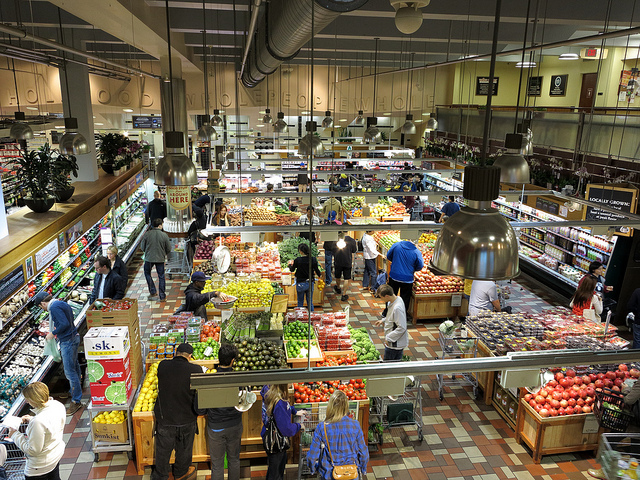 Eastern Market and Union Market - both offer a unique collection of fresh produce and arts and crafts, as well as butchers and prepared items. 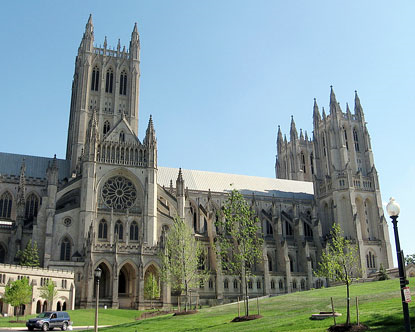 Just north of Georgetown, the Washington National Cathedral is one of the more recognizable landmarks in Washington. Its free to visit on Sundays. Isn’t that the day you’re supposed to be going to church anyway? 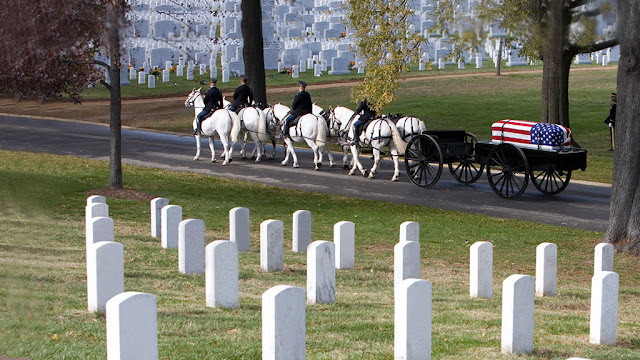 Pay your respects for our fallen and see the solemn changing of the guard at the Tomb of the Unknown Soldier at the Arlington National Cemetery. It happens every hour, on the hour, from October through March. Your so close you can feel the heat and the roar of the engines as you watch the planes land at Reagan National Airport. 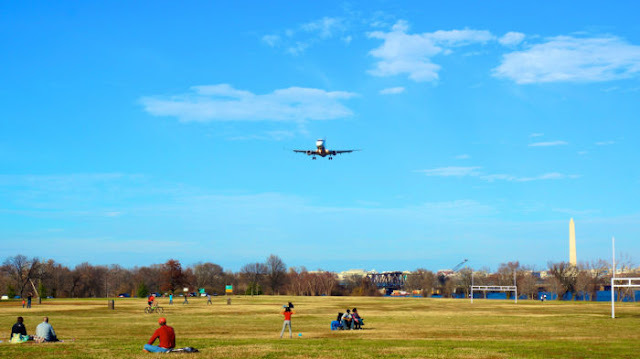 The most popular spot for watching is Gravelly Point, located just next to the airport in Arlington, Virginia. 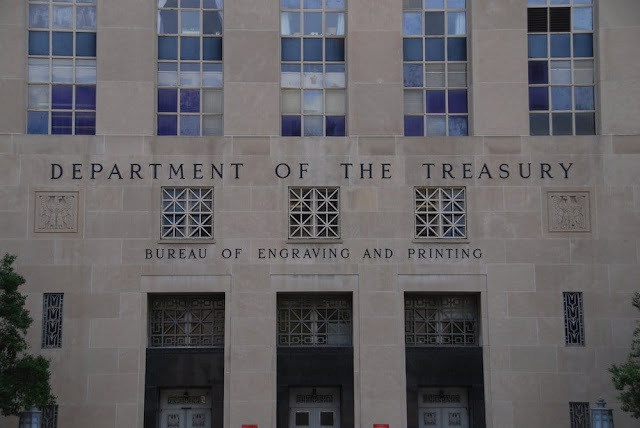 See how U.S. paper currency is printed, stacked, cut and examined for defects. Free tours are every 15 minutes, Monday through Friday. Get there early in the morning for tickets. Tickets can be purchased on line at Bureau of Engraving and Printing if your unable to wait for the free tickets. 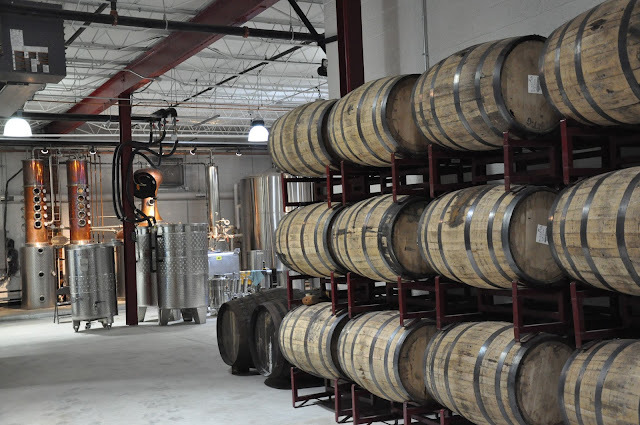 DC’s having a craft beer boom -- spend a Saturday going behind the scenes at One Eight Distilling, New Columbia Distillers, and more. Must be 21 or older. 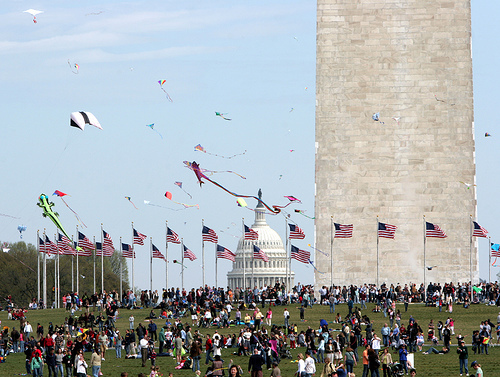 There's plenty of festivals and events going on in Washington, DC throughout the year. See monthly event calendars for details. 26. 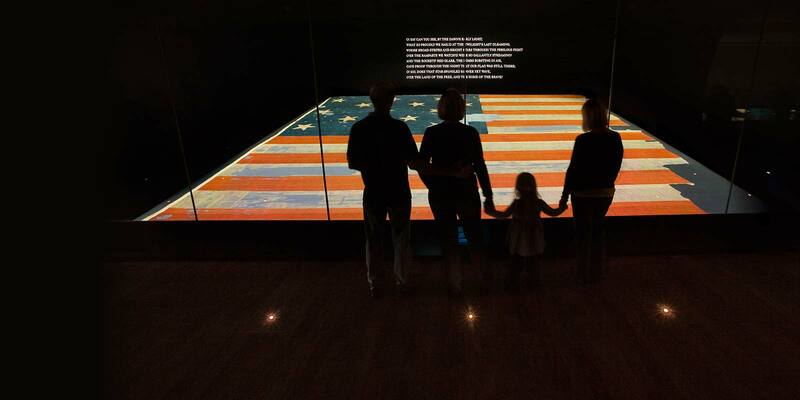 Visit the United States Holocaust Memorial Museum. A somber visit but well worth it. The permanent exhibition at the Holocaust Memorial Museum presents an excellent history of the Holocaust. Free Timed Passes are required for entry. Take a break from the museums and enjoy a scenic walk, job or bike ride along the history canal towpath. It begins in Georgetown and stretches to Cumberland, Maryland.